GE general electric In stock!! 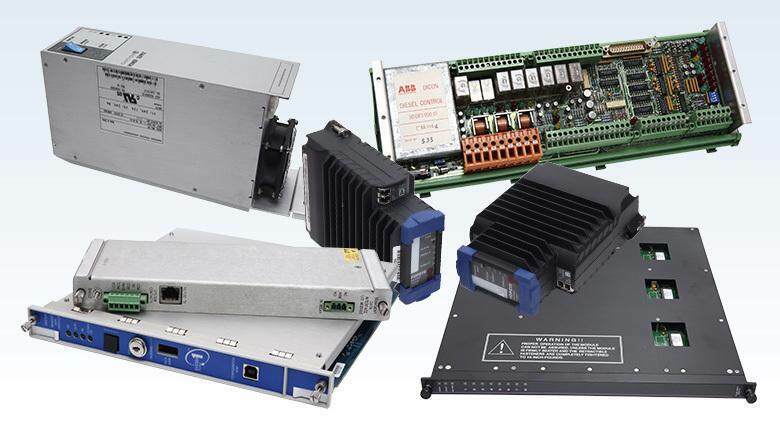 We currently stock more than 50 million DCS card pieces PLC module, ready to be allocated. We only provide the original new items, 100% make sure the best quality! 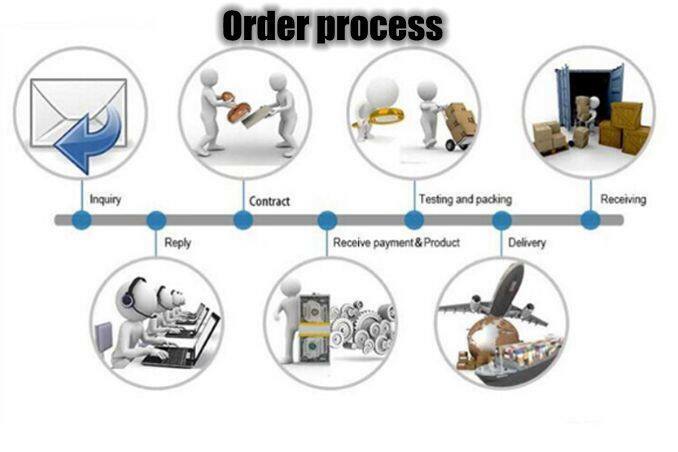 If you order more than one product, please contact us, we can provide you with a progressive discount. We only use courier delivery parts. If you find other suppliers offering cheaper prices for the same product, we are also happy to offer you further discounts based on the price. 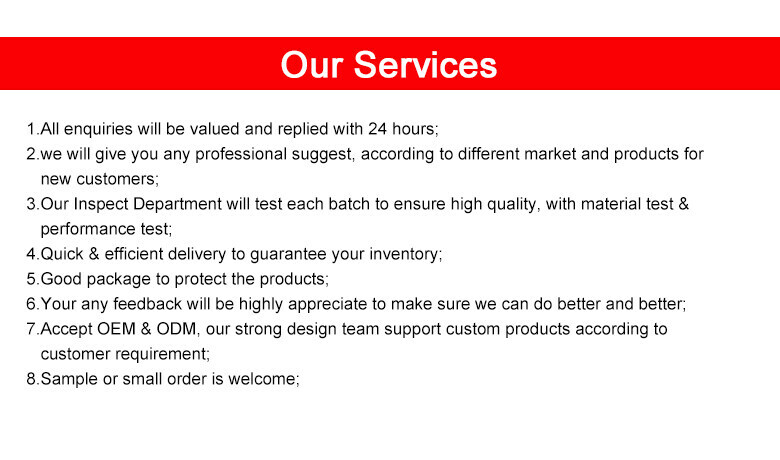 If there are any other problems or products can not find the product, please feel free to contact us. 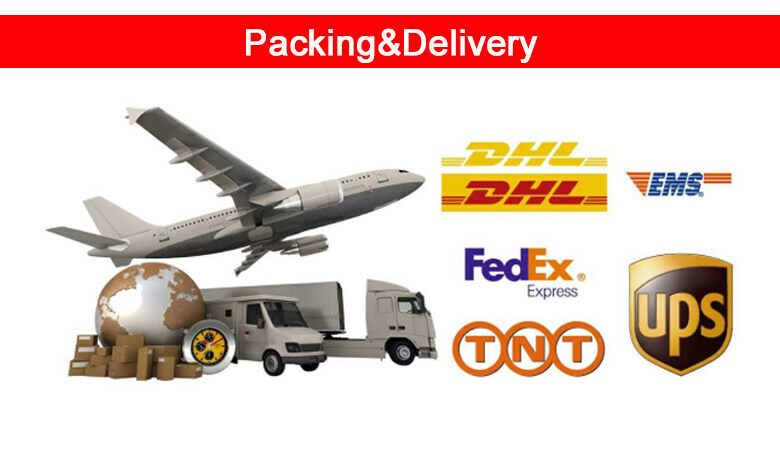 Payment Term T/T 12 Month WarrantyShip by TNT , DHL , UPS . FEDEXBig Inventory，Verious BrandsOur mission is to always delivery more,whatever it’s parts, quality service or speed.